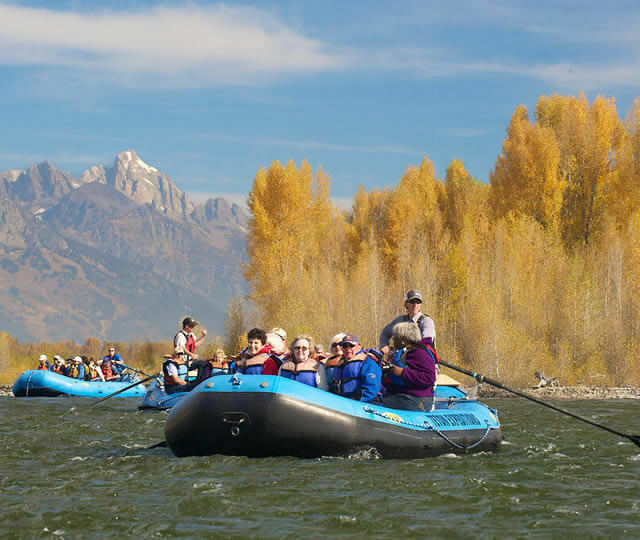 Jackson Hole Whitewater has been in business since 1963 and remains one of Jackson Hole’s favorite rafting companies!! 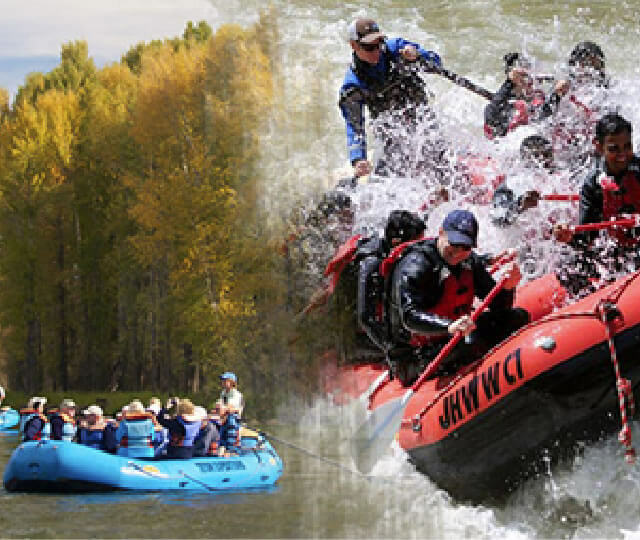 JHWW is a small family run business and caters to making your trip a most memorable experience. 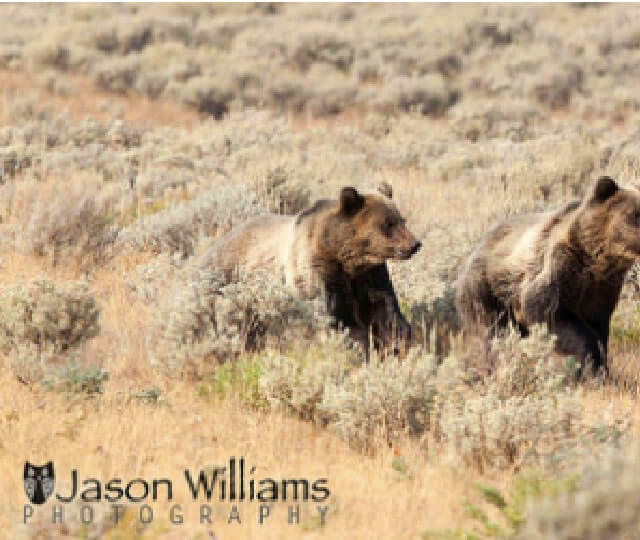 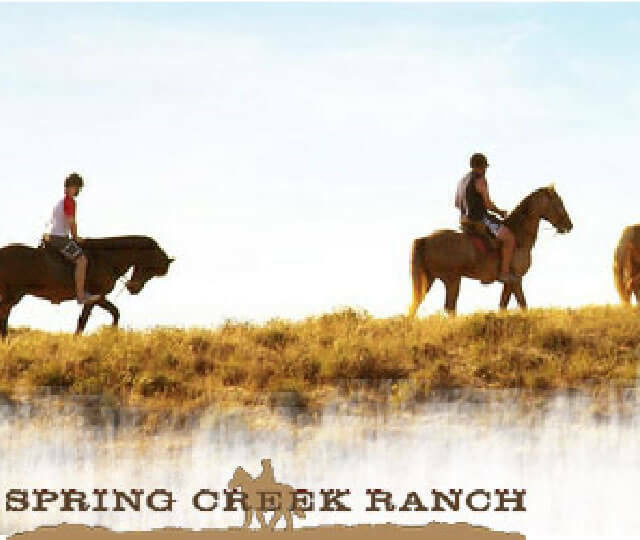 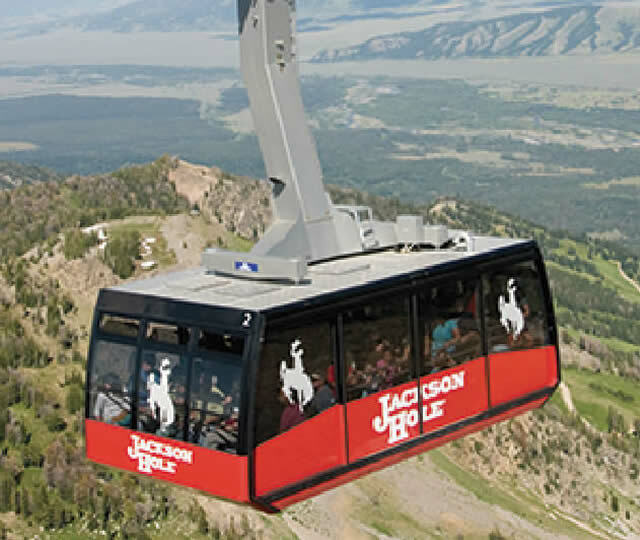 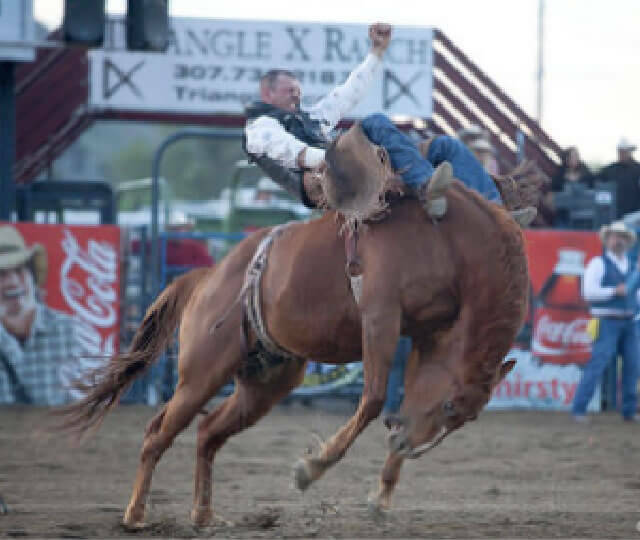 Talk about adding a little adventure to your Jackson Hole vacation, JHWW has an awesome variety of trips for you to customize your trip.